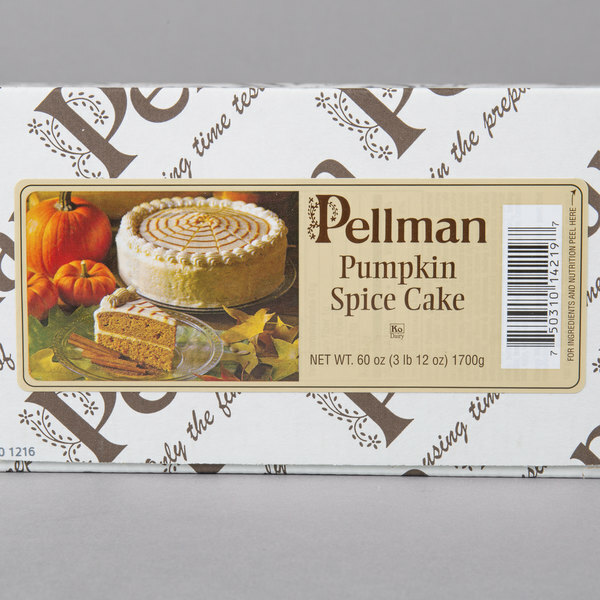 Serve up a decadently sweet dessert with this Pellman pumpkin spice cake. 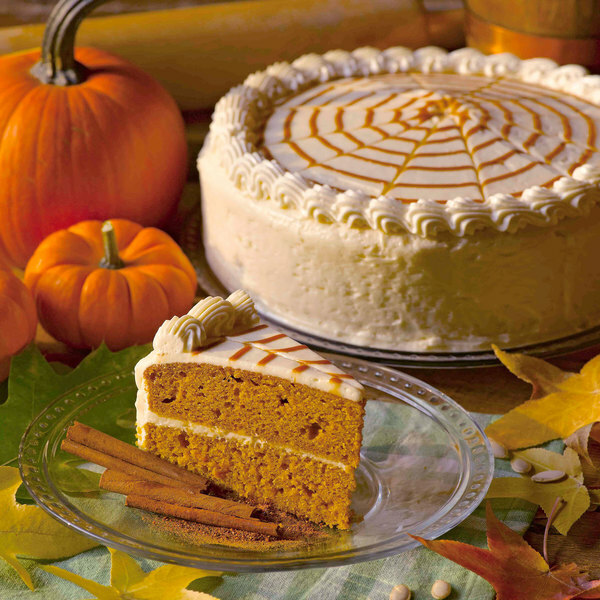 With the delightful taste of pumpkin spice, this cake is the perfect dessert for any fall lover. 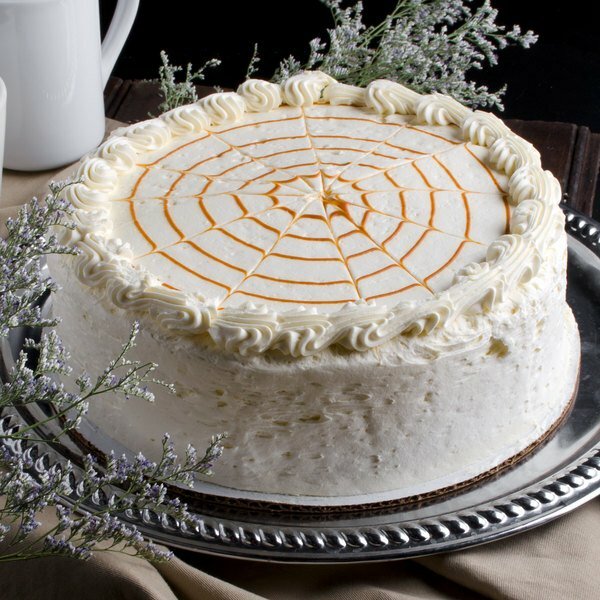 Each pumpkin spice cake has two layers of light and fluffy cake separated by white icing. 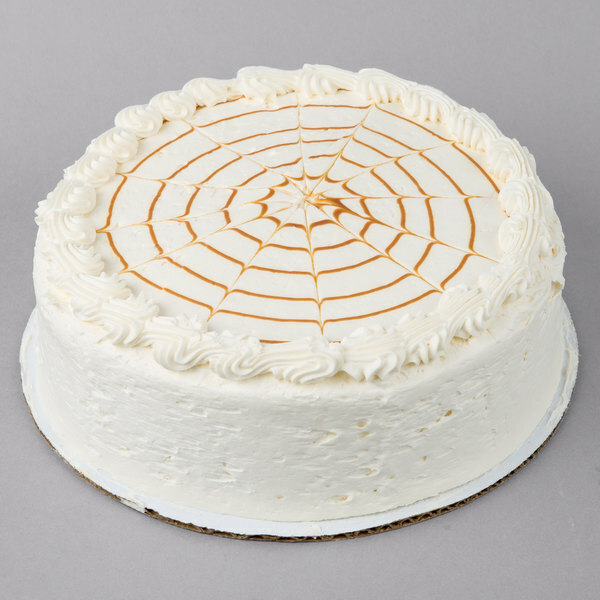 Additionally, the white icing along the rim of the cake draws your patrons eyes to this cake while the center has an artful caramel colored icing design. Best of all, this pumpkin spice cake is ready to serve right out of the box to save you time and money. Simply cut the cake to portion size and serve. End any dining experience with the ultimate capstone by serving this delicious cake! 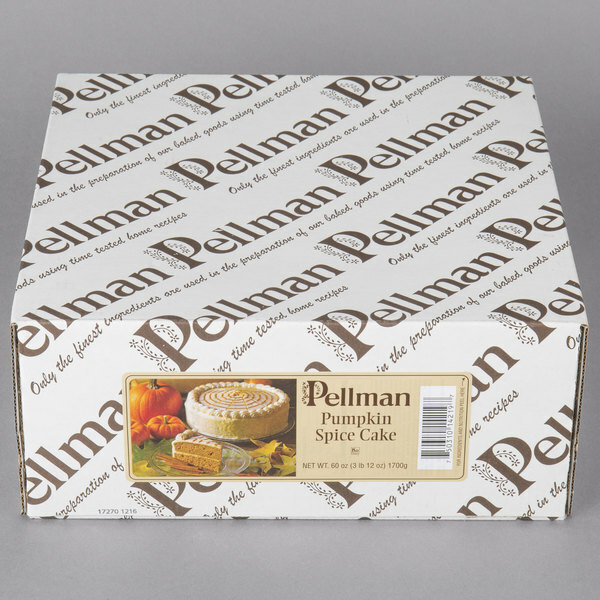 The Pellman pumpkin spice cake is great and is full of rich flavor. The cake is moist and the icing is so good. A great layer cake and pretty decorating. 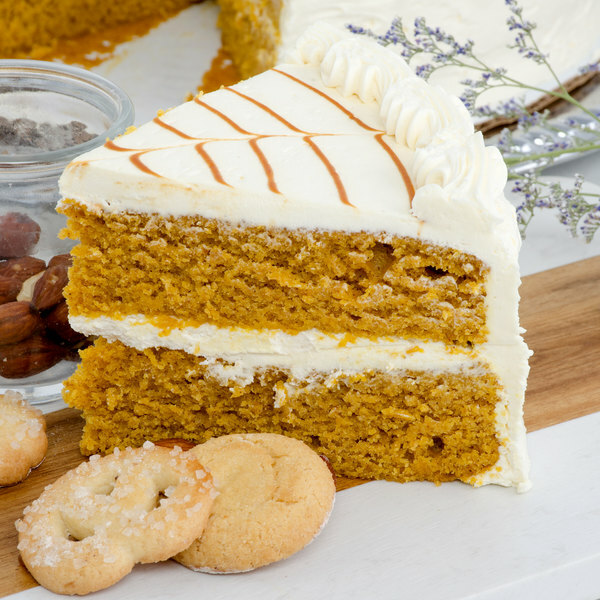 This is so fresh and some of the best pumpkin spice cake I have ever tried. So delicious and hold up well in the refrigerated case, displays well also! Thank you for offering these! Will order again with out a doubt! Love the pumpkin spice cake and it a true fall classic. A great cake for serving with our coffee and tea. The cake is very tasty.